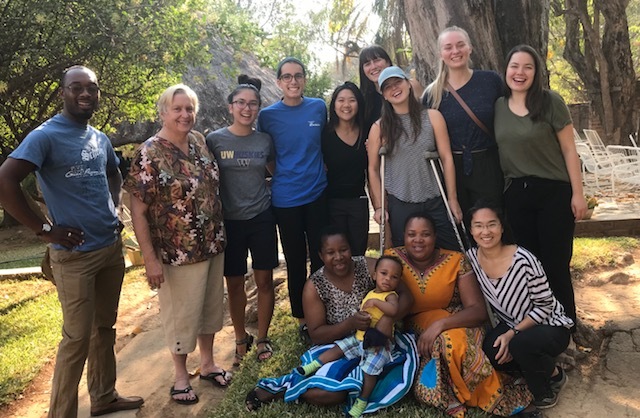 UW Global Health Team, Carolyn leaves for US! 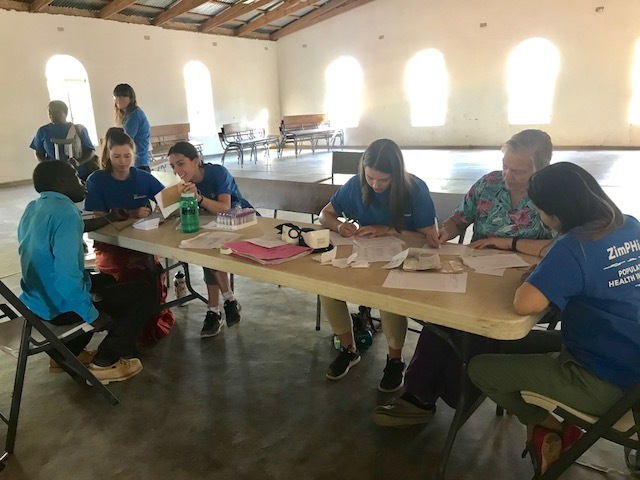 This has been a busy week when on Sunday afternoon, August 5th, Group 2 of Global Health students from University of Washington arrived for their week of clinical at the hospital. This group had 7 students, 2 teachers and 2 drivers. 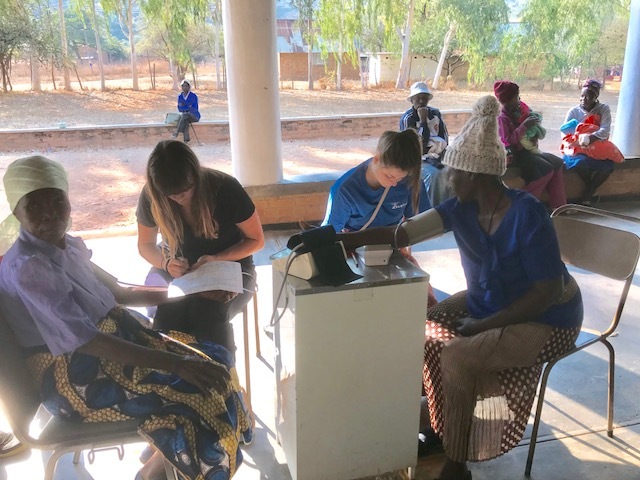 They were here for a week to see Global Health in action. We started with church on Sunday night where the pregnant women in our Waiting Mothers Shelter come and sing and dance for us. They enjoyed that start to their week. Besides overseeing their clinical time, I also provide the three meals a day at my house for everybody. I have a cook and maid to help me with everything and it takes all of us to keep everyone fed and happy. I do breakfast by myself and then the others do lunch and dinner, cooking and all the dishes we create. They all said the meals were their best in Zimbabwe so that was nice to hear. 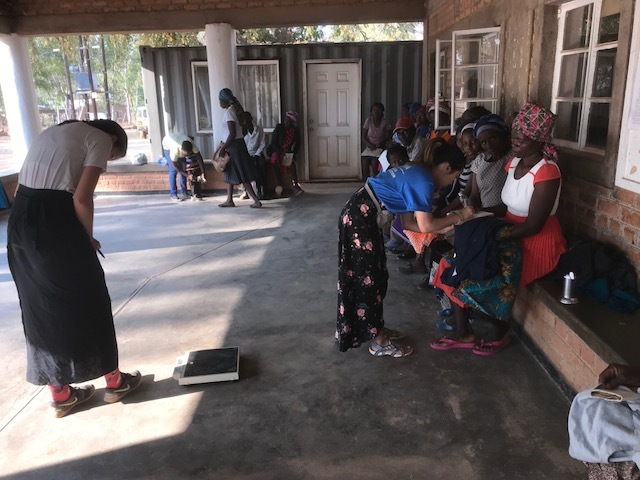 The group went out on 2 Well Baby vaccination clinics while here and helped with the weighing and measuring of the kids and gave the Polio drops and Vit A drops. They also charted on their cards their weights and helped with the record keeping we must do. 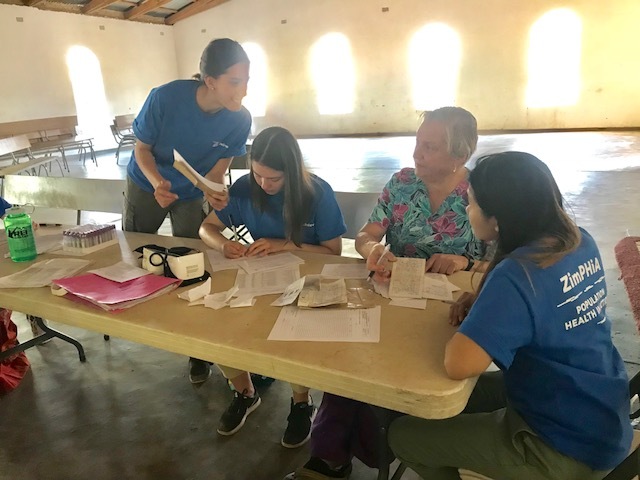 They also worked doing Vital Signs for our outpatients and ANC patients and followed the doctor on rounds and watched him do surgery procedures as well as see out-patients. They saw 3 natural deliveries and 1 C/Section. In between time they counted pills for us and helped with some data entry for our ART patients. We are thankful for their time with us and they seemed to have a great time too! They left for another week in Harare yesterday (Saturday) before they get some time to travel and see Victoria Falls and some are going on to Cape town before heading home. This week I was blessed with a wonderful addition to my house. I have been using a tiny washer for several years because washing machines are hard to come by and especially US size ones. 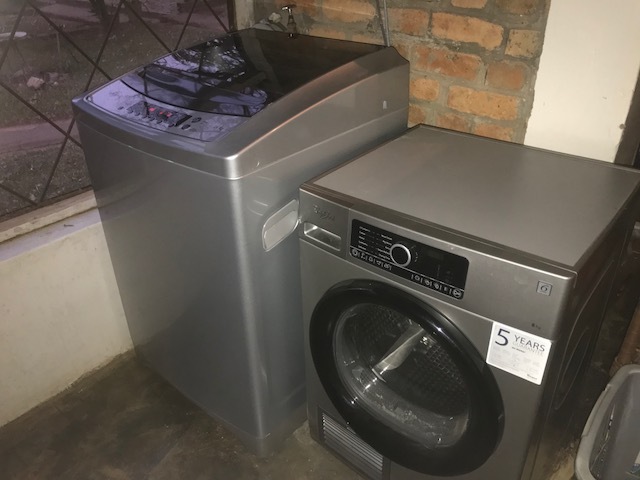 Also, I have never had a dryer, but dried everything outside which is great when we have sunshine but during the rainy season it takes several days. Also, as I age it is harder for me to carry the loads out to the line as they are heavy! So, for a while I have been thinking of getting a dryer to help. During the week I have a maid to help but I mainly have time to catch up on the laundry on the weekends and holidays when she doesn’t work. So, in the last couple of months the government paid us some back pay on or salaries and I decided to use mine to buy a new washer and dryer! Thanks you Ministry of Health! I bought them a couple of weeks ago when I went to Harare for a doctor’s appointment. We were able to come home with the dryer first and I put it to work right away. Then on Thursday, this week, they went to get the Washer. I put out my first load (which was twice the size of my old washer) on Friday and have been busy all weekend with the sheets of our students who left as we must make up all the guests houses on Tuesday for a church conference starting. I so appreciate this help in my house with all the guests I have, and my maid is even happier!! This has made my life so much easier—I can now wash after work and put clothes in the dryer before I go to bed! Yeah!! 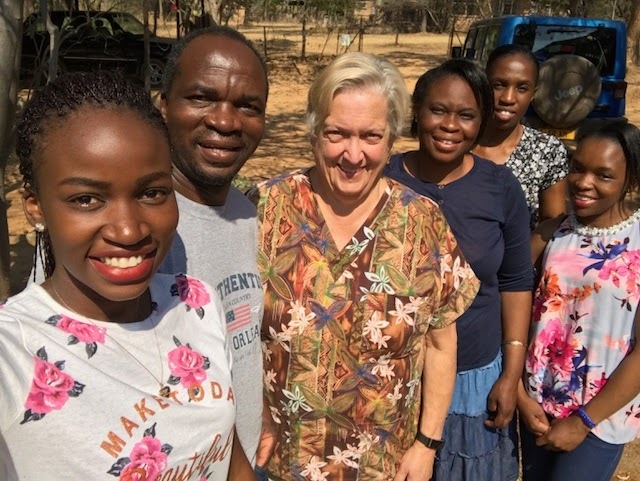 Yesterday, Carolyn Mereki (Major’s daughter) left Chidamoyo to travel to Harare to leave today for the US where she is attending school at Kentucky Christian University in Grayson, KY. She came with her family Friday night to talk with or UW students about college life and what to expect. They kept saying to her “you are so beautiful, watch out for the boys!” She liked that part! It was fun for her to interact with college girls from the US and ask them a lot of questions. Yesterday she brought her suitcases over for me to see what she had packed and what she probably didn’t need to bring. It was quite a challenge for her to get down to 2 suitcases all her clothes and shoes she wanted to bring! 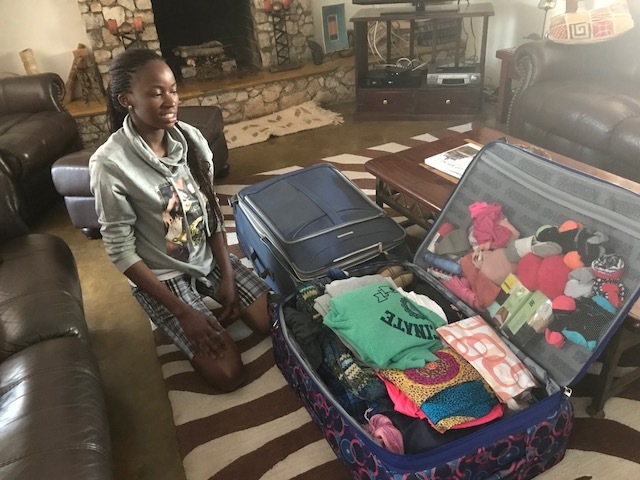 We got her all packed up and she and her family left at 2:30 p.m. for Harare to spend the night. I cried a lot when I prayed for her and her trip! She is like my own daughter that has been a part of her life since she was born. I am her Auntie, which in Shona culture her mom too, so it is hard to send her so far away! She did leave well this afternoon (Sunday) and was so excited to go! 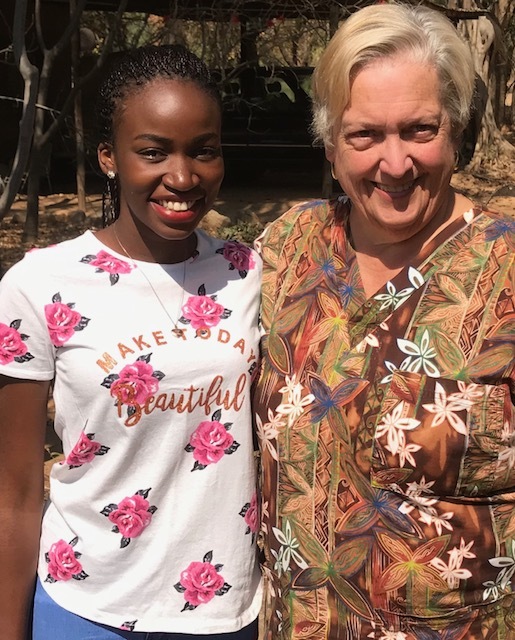 She flies from Harare to Addis Abba, Ethiopia and then on to Chicago and then Indianapolis where good friends, Ben and Karen Pennington, who used to live in Masvingo, will pick her up and take her to school on Wednesday next week to start her orientation and registration. We are thankful for them and their help to us since we were unable to go. Please continue to pray for her and her adjustment to life in the USA! We are so thankful to our generous friends who have donated to help with her room and board for her. Her whole first year is paid for! Thank you! You all have blessed her and her family with this gift! She is already getting invitations for Thanksgiving and Christmas—so she is excited to see many parts of the USA where we have so many friends! We are getting ready for a big church Conference next week. We are hosting the National Conference for all Churches of Christ in Zimbabwe. Tuesday night we start with a ministers and wives meeting through Thursday night when our general meeting starts. We are planning for 3,000 people! 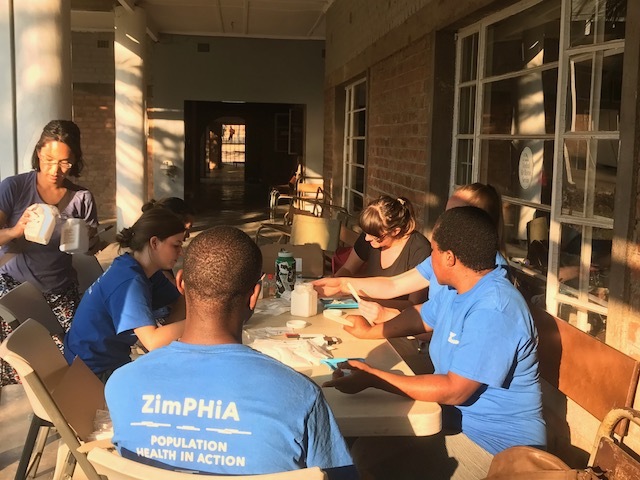 We have 6 cows to kill and lots of sadza to make each day! Pray for all to go well. 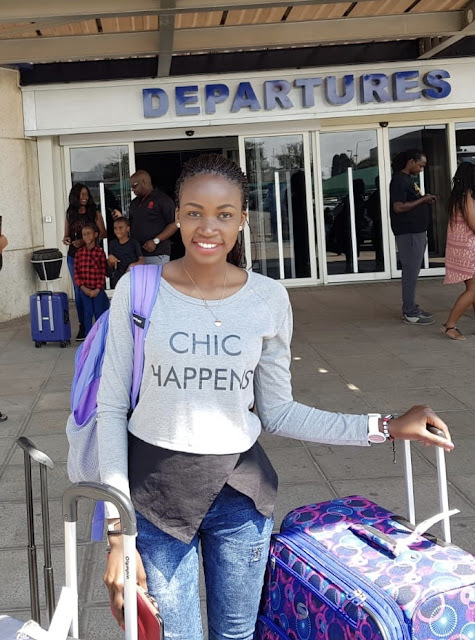 Carolyn leaving Harare International Airport for USA!